Suspensions and bans will begin soon. Blizzard has threatened Diablo 3 cheaters and hackers with permanent bans. In an update on Battle.net the US developer said anyone it discovers cheating or using hacks, bots or modifications "in any form" can be permanently banned from the game. If you're banned, Blizzard said, you will be permanently unable to log in to Battle.net, preventing you from playing the game. 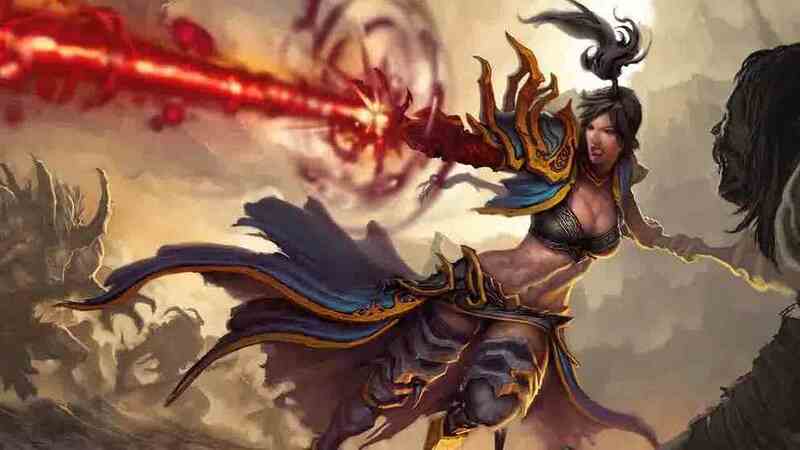 "Playing Diablo 3 legitimately means playing with an unaltered game client," Blizzard warned. "Doing otherwise violates our policies for Battle.net and Diablo 3, and it goes against the spirit of fair play that all of our games are based on. "We strongly recommend that you avoid using any hacks, cheats, bots, or exploits. Suspensions and bans of players that have used or start using cheats and hacks will begin in the near future." The warning comes as Blizzard announced tougher security measures ahead of the launch of the Real World Money Action House, including the need to use an authenticator attached to a Battle.net account to add to your Battle.net Balance.